It’s been an awfully long time since we’ve posted to this blog and it’s about time we got back to it! This blog will now be a place where you can learn about what’s new with the BendTECH space, learn about our community, and see what it’s like to be a non-profit coworking space. 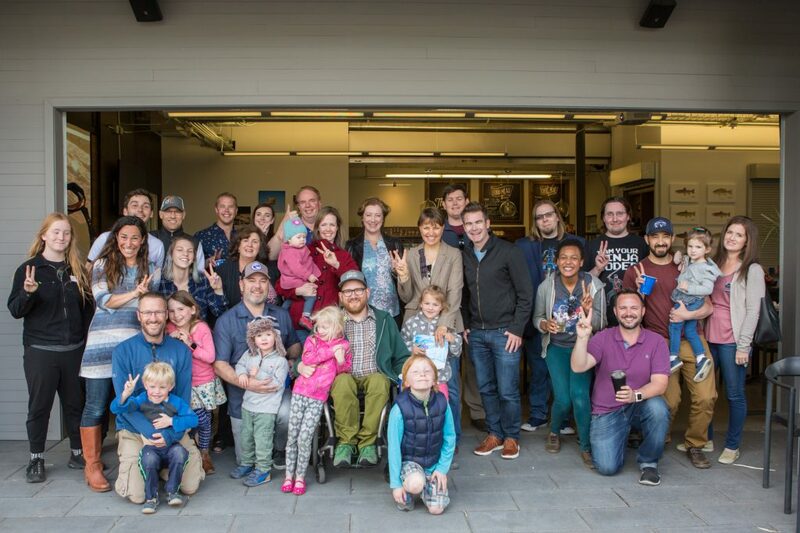 We’re especially excited to start showcasing our fantastic members and all that they’ve done and continue to do for their jobs and the tech community in Bend. To start right off with the updates, BendTECH has added more desks for both floating members and dedicated desk members. We’ve seen an uptick in interest form submissions and in members joining our community. BendTECH has added 8 new members just this month so far and we’re so excited to see what our new membership will do in our space! If you’re interested in becoming a member you can see more details here or fill out an interest form! BendTECH has also seen an uptick in events. We’ve started to host a wider variety of tech related events in our space. For example, in May we hosted the One Tech Meetup to Rule Them All, a meetup comprised of other tech related meetups in the Bend area. 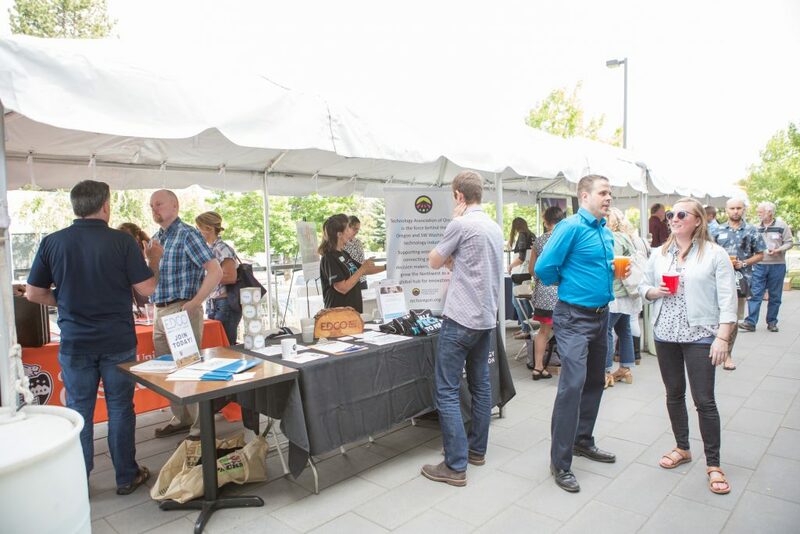 In June we hosted the Startup Resource Fair (SURF) which brought in hundreds of people and a bunch of venture capital and tech companies from all over the west coast! A single row of booths from SURF. We had over 30 vendor booths at the fair! We’ve also started a Remote Workers Meetup for any remote workers in Bend looking to find community. We’ll be hosting our first Remote Worker Wednesday on August 1st from 9am-12pm, check out the Bend Remote Worker Meetup for more info! There’s so much more going on and we hope you’ll join us at as many events as you can! These are fantastic opportunities to network, socialize, and just have a good time. We have an events calendar now too that can help you keep track of all the major tech related events going on in Bend! In the near future here you can expect this blog to post member profiles so you can get more familiar with our community, explanations of upcoming event and what to expect from them, recaps of major events that we host, and just general descriptions of life in a coworking space. We hope you’ll join us on our continuing journey and will help us to further build up our community. The BendTECH community has grown and continues to grow.